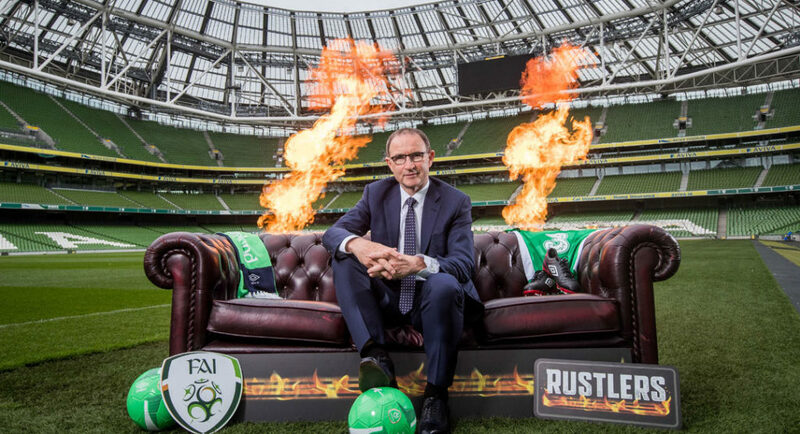 RUSTLERS, the number one brand in Europe for proper flame grilled burgers that are quick to prepare, has today announced a deal with the FAI which will see the brand become an Official Sponsor of the Republic of Ireland team. In addition to becoming an Official Sponsor of the Irish Soccer Team, RUSTLERS, owned by Kepak, will also be the new title sponsor of the Colleges and Universities Competitions to be re-launched in September 2017. 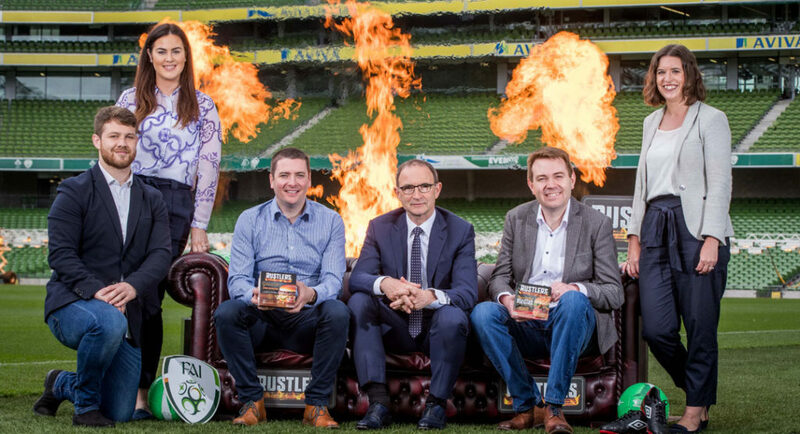 The new four-year deal will see RUSTLERS supporting Ireland’s football heroes, both at international & college level, up to the Summer of 2021 and marks the first major sponsorship deal for the brand. “This is a really exciting move for us at Kepak. The Rustlers brand has been a great Irish success story and we hope to build on that success with our partners in the FAI and the Republic of Ireland team. “We are delighted to enter into this sponsorship arrangement with Rustlers and everyone connected to Kepak. They are an Irish-owned company who have enjoyed tremendous success in recent years and I’m sure they will be fantastic partners. Rustlers is a range of Proper Flame Grilled Burgers in a Bun, available from the chilled aisle of your local supermarket or convenience store, that can be prepared in just 90 seconds from the microwave – less than the half-time ad break! Originally launched in Ireland in the late 1990’s, Rustlers is now available in supermarkets and convenience stores across Ireland, the UK, Germany, Belgium, and Holland. We have been perfecting the flame grilling of our burger patties for twenty years using beef that is fully traceable to the farm of origin. Our delicious flame grilled burgers come with a cheese slice and our signature sauce and are served in a sesame seeded bun, which can be popped in the toaster for the perfect burger! For a special treat, we have just launched our new Rustlers Gourmet range which comes with a selection of premium sauces, streaky bacon and is served in a Brioche Bun. Rustlers is owned by Kepak, an Irish company that started its life over 50 years ago as a family butcher shop. It has grown to become one of Europe’s leading food innovators, engaged in the processing and marketing of a full range of meat proteins in a variety of formats and presentations. Kepak is no stranger to major sports sponsorships and is best known for its iconic sponsorship of the Meath GAA Football team during the ‘80’s and ‘90’s.